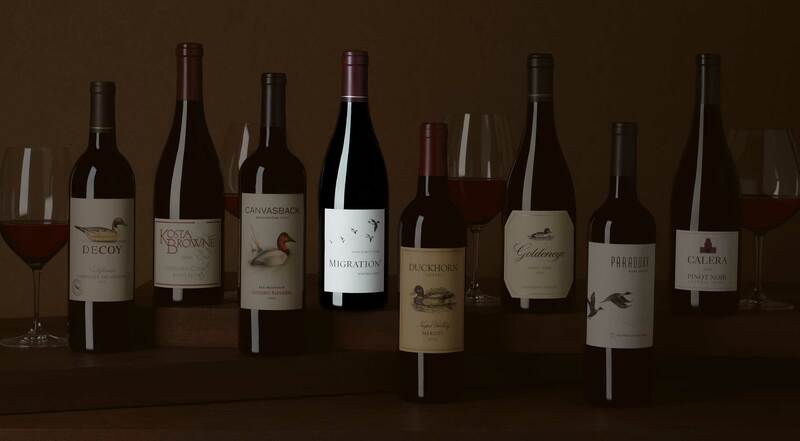 Duckhorn Portfolio has set the standard for American fine wine for four decades. 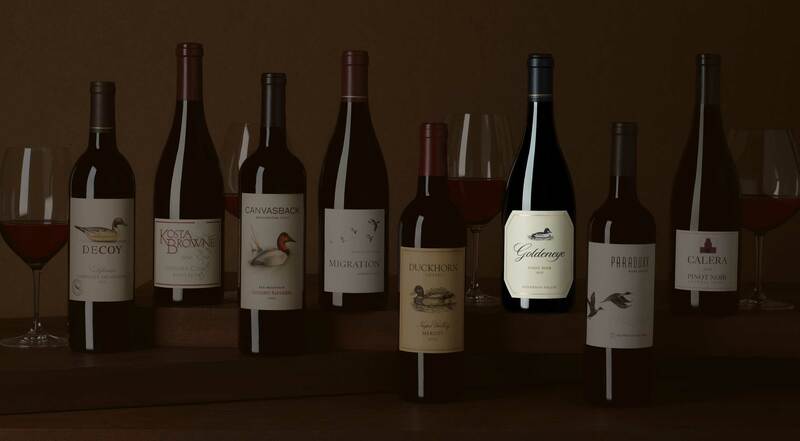 From estate grapes to French oak barrels, Decoy applies over four decades of winemaking skill to finally bring serious wines to wine lovers everywhere. Kosta Browne produces some of California’s most coveted Pinot Noirs and Chardonnays at their state-of-the-art winery in Sonoma County. Cool-climate Chardonnay and Pinot Noir from the legendary Sonoma Coast with a refined style that balances vibrancy and finesse. 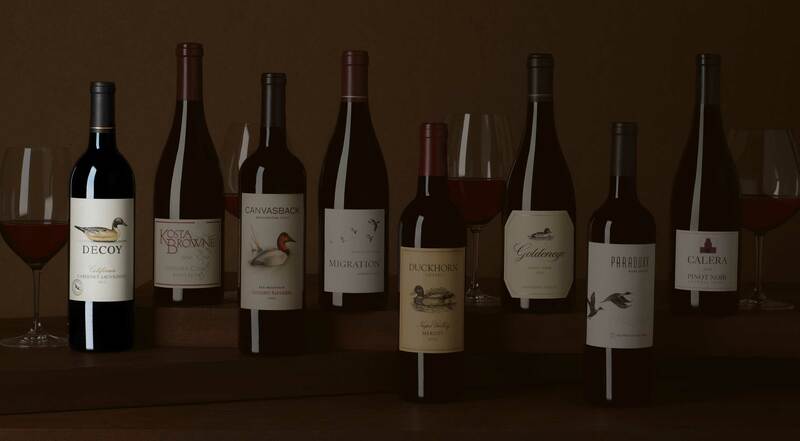 Cabernet Sauvignon with depth and sophistication from Red Mountain, the home of some of Washington State’s most celebrated vineyards. 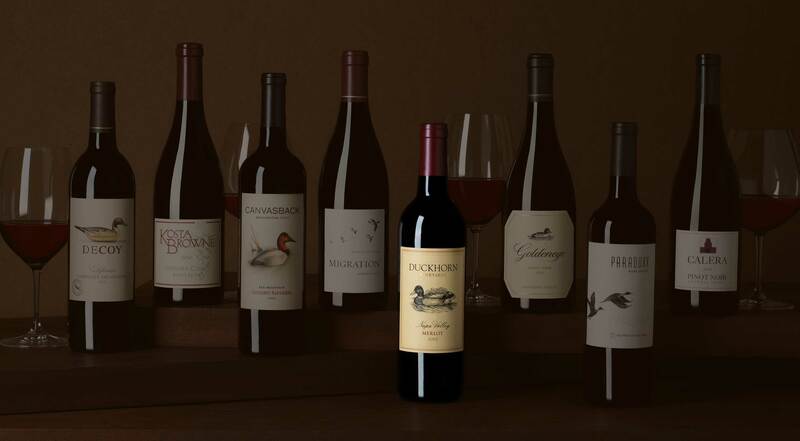 Founded by Dan and Margaret Duckhorn in 1976, Duckhorn Vineyards is one of Napa Valley’s iconic wine brands. 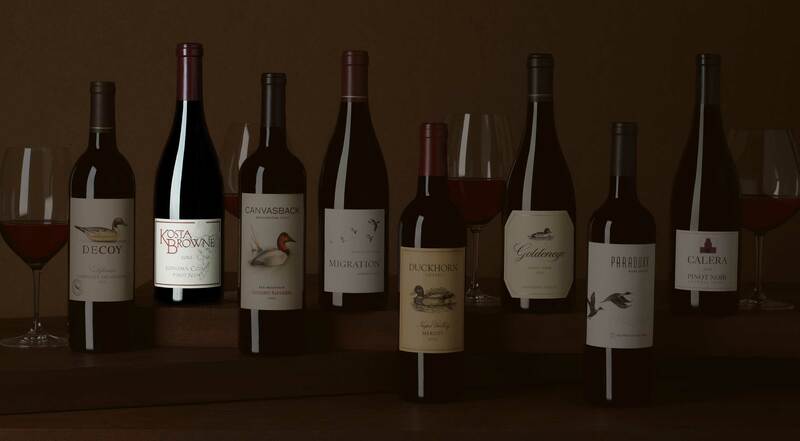 World renowned wines from Anderson Valley’s first dedicated Pinot Noir producer. 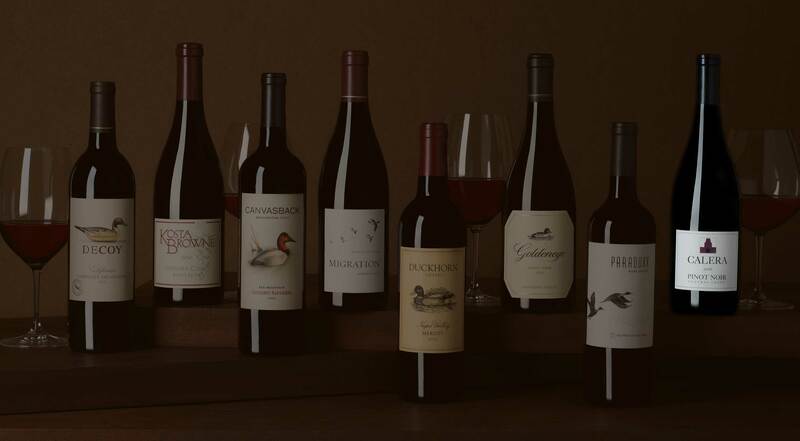 Devoted to crafting robust and compelling blends that capture the essence of their Napa Valley terroir. 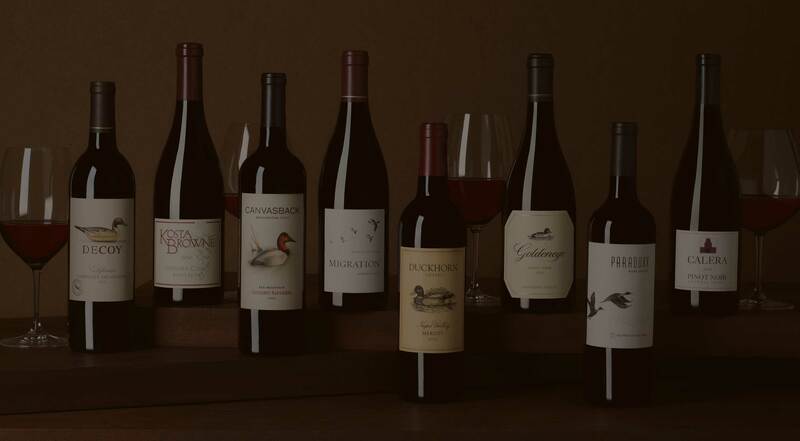 Founded by Josh Jensen, a pioneer of American Pinot Noir, Calera has helped to establish the Central Coast as one California’s premier wine regions. 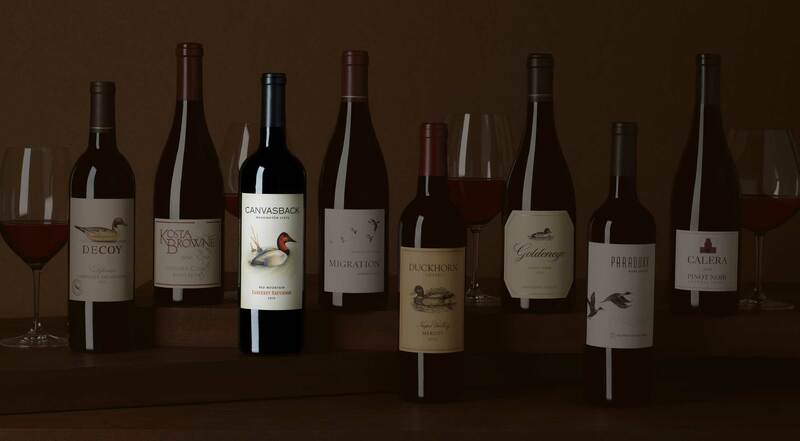 Focused on optimal grape selection, innovative winemaking techniques and a premium barrel-aging program, Duckhorn Portfolio is founded on a pioneering spirit and unwavering commitment to quality. 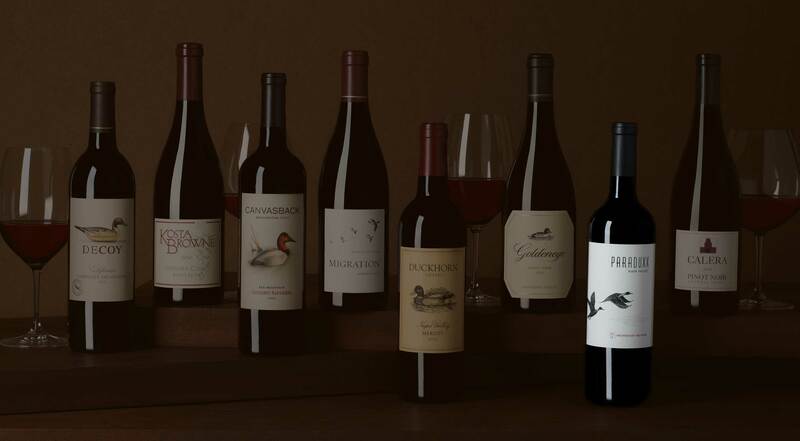 Duckhorn Portfolio wines are available throughout the United States, on five continents, and in over 50 countries. Looking for bottle shots, shelf talkers, brand logos and more? You’ve come to the right place, click here to see all available assets.